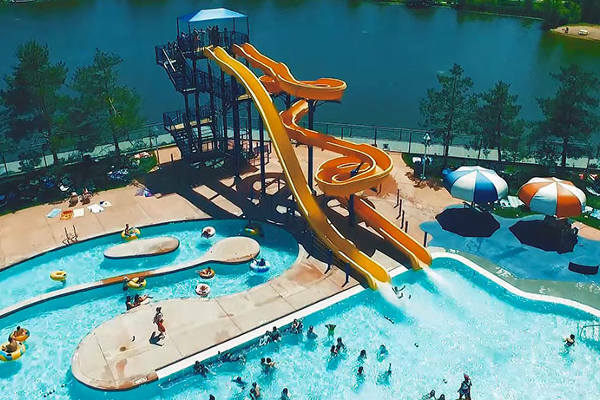 City Park Pool will open May 25 at 10:30 a.m. for the 2019 summer season. City Park Pool is located in City Park. Enjoy the park surroundings and Sheldon Lake for fishing and an outdoor pool. City Park Pool is the best place to be during those hot summer days in Fort Collins. City Park Pool provides you with a water park experience right in your own backyard. Admission is charged for everyone entering City Park Pool. Twilight Swim: Daily - 4:30-5:30 p.m. and Tuesdays & Thursdays - 4:30-7:30 p.m.
July 4: Open hours - 11 a.m.-5:30 p.m.
*Any remaining visits on these passes after Labor Day may be used at Epic & Mulberry Pool through 12/31/18. Visits do NOT carry over to the following year. City Park Pool will not open for Open Swim if the temperature is not forecasted to reach 65° by opening. We will re-evaluate the forecast later that morning to determine if a late opening at 1:00 PM is possible. 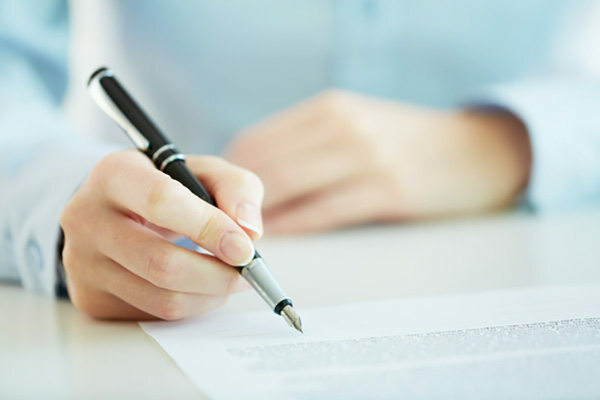 Employees are expected to report to work unless otherwise notified by their supervisor. Any time lightning is visible, thunder is heard, or a storm warning has been issued for the City Park area; the pool area will be cleared and closed for a minimum of 30 minutes. The pool manager will determine when the pool will reopen and notify the Aquatics Supervisor so that this information can be posted on to social media. Staff members are to remain on duty until dismissed by the manager. If the Aquatics Supervisor determines that the pool will close for the day, and all guests have gone, the manager may send guards home or to another facility. This will be done only after all duties have been completed. Rain will not affect pool operations. City Park Pool Swim Lessons and Aqua Fitness Classes will be canceled if the temperature is not forecasted to reach 60° by the start of the class. At 3:30 PM on the prior day, a determination on the status of the next day’s classes will be made, based on weather Apps, for expected temperatures at the start of each class. Swim Lessons and Aqua Fitness classes that are scheduled to start before the temperature is predicted to reach 60 will be canceled. Cancellations will be handled by the Coordinator and Customer Service Representatives. Lessons that are scheduled to start after hourly temperature predictions reach 60 will start as scheduled. View a list of fees and rates for our facility. Reduced facility admission is available for groups at Edora Pool Ice Center, Mulberry Pool, and City Park Pool. To learn more about these rates and submit an inquiry about a rental please select the button below. 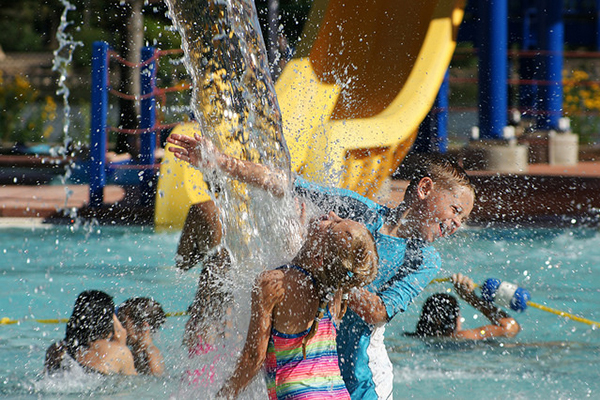 Splash your way into birthday fun at City Park Pool. We offer birthday parties for those wanting to go swimming and play in the sun. Rentals include private table space and admission for up to 10 people. Discounted rates are available for parties greater than 10 people. For birthday party rates, see our Rate & Fees above.